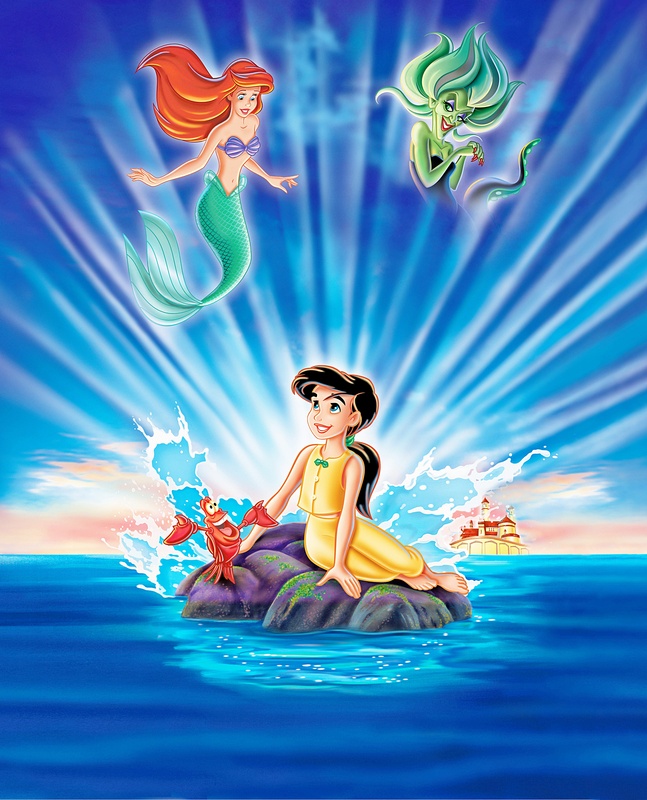 Walt Disney Posters - The Little Mermaid II: Return to the Sea. Walt Disney Poster of Princess Ariel, Morgana, Princess Melody and Sebastian from "The Little Mermaid II: Return to the Sea" (2000). HD Wallpaper and background images in the Walt Disney Characters club tagged: walt disney characters walt disney posters the little mermaid ii: return to the sea princess ariel princess melody sebastian morgana.